[S3428] 1940 United States Federal Census, Ancestry.com, (Name: Name: Ancestry.com Operations, Inc.; Location: Provo, UT, USA; Date:2012;;), Database online. Year: 1940; Census Place: Dryden, Harmon, Oklahoma;Roll: T627_3297; Page: 14A; Enumeration District: 29-1. [S3462] 1930 United States Federal Census, Ancestry.com, (Name: Name: The Generations Network, Inc.; Location: Provo, UT, USA; Date: 2002;;), Database online. Year: 1930; Census Place: Dryden, Harmon, Oklahoma;Roll: 1905; Page: 5B; Enumeration District: 1; Image: 768.0; FHL microfilm: 2341639. [S470] California Death Index, 1940-1997, Ancestry.com, (Name: Ancestry.com Operations Inc; Location: Provo, UT, USA; Date: 2000;), Database online. Place: ; Date: ; Social Security: . [S146] 1920 United States Federal Census, Ancestry.com, (Name: The Generations Network, Inc.; Location: Provo, UT, USA; Date: 2005;), Database online. Year: 1920; Census Place: Dryden, Harmon, Oklahoma;Roll: T625_1465; Page: 12A; Enumeration District: 86; Image: 384. [S3461] 1900 United States Federal Census, Ancestry.com, (Name: Name: The Generations Network, Inc.; Location: Provo, UT, USA; Date:2004;;), Database online. Year: 1900; Census Place: Altus, Greer, Oklahoma;Roll: T623_31077_4119022; Page: 27B; Enumeration District: 0079; FHL microfilm: 1241337. [S1810] Social Security Death Index, Ancestry.com, (Name: Name: The Generations Network, Inc.; Location: Provo, UT, USA; Date:2007;;), Database online. Number: 440-52-0028; Issue State: Oklahoma; IssueDate: 1965. [S3466] Web: Oklahoma, Find A Grave Index, 1834-2011, Ancestry.com, (Name: Name: Ancestry.com Operations, Inc.; Location: Provo, UT, USA; Date:2012;;), Database online. [S204] 1910 United States Federal Census, Ancestry.com, (Name: Ancestry.com Operations Inc; Location: Provo, UT, USA; Date: 2006;), Database online. Year: 1910; Census Place: Dryden, Harmon, Oklahoma;Roll: T624_1253; Page: 17B; Enumeration District: 0124; Image: 1111; FHL microfilm: 1375266. [S3470] Dryden Cemetery, (Name: Name: Findagrave; Location: Hollis, Harmon, Oklahoma, USA;;), http://www.findagrave.com/cgi-bin/fg.cgi?page=cr&CRid=1185889&CScn=Dryden&CScntry=4&CSst=38&CScnty=2156&. [S2881] U.S., Social Security Applications and Claims Index, 1936-2007, Ancestry.com, (Name: Ancestry.com Operations, Inc.; Location: Provo, UT, USA; Date: 2015;). [S2055] U.S., Find A Grave Index, 1700s-Current, Ancestry.com, (Name: Ancestry.com Operations, Inc.; Location: Provo, UT, USA; Date: 2012;). 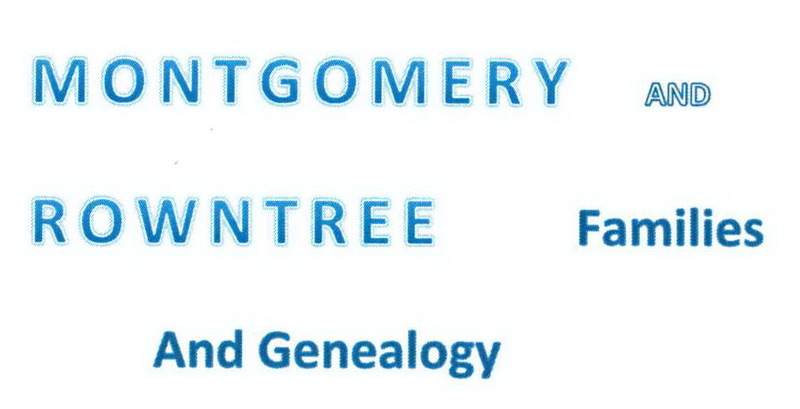 [S168] Tennessee State Marriages, 1780-2002, Ancestry.com, (Name: The Generations Network, Inc.; Location: Provo, UT, USA; Date: 2008;).